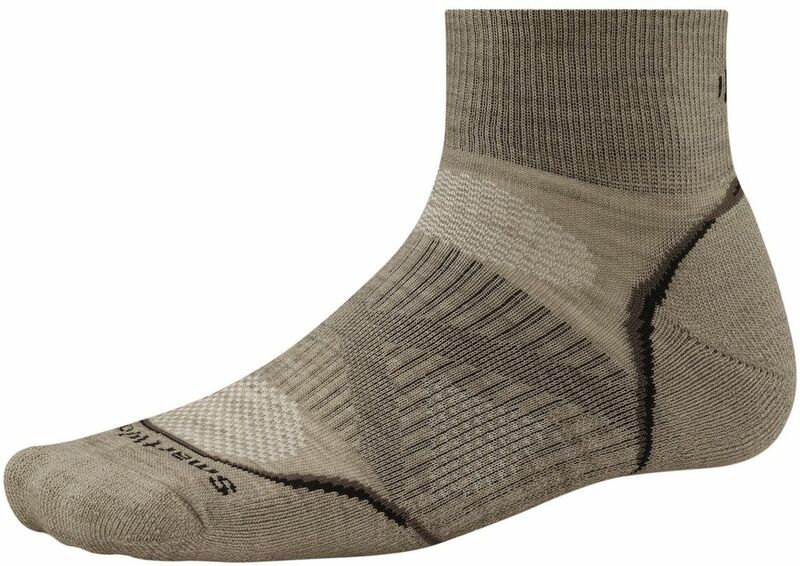 Smartwool's PhD Outdoor Light Mini-Crew sock is this year's update to the previous model. New features include improved fit (this model introduces the 4 Degree Elite Fit System which uses a elastic network to guarantee greater stretch and recovery) to comfortably keep your sock in place all day. 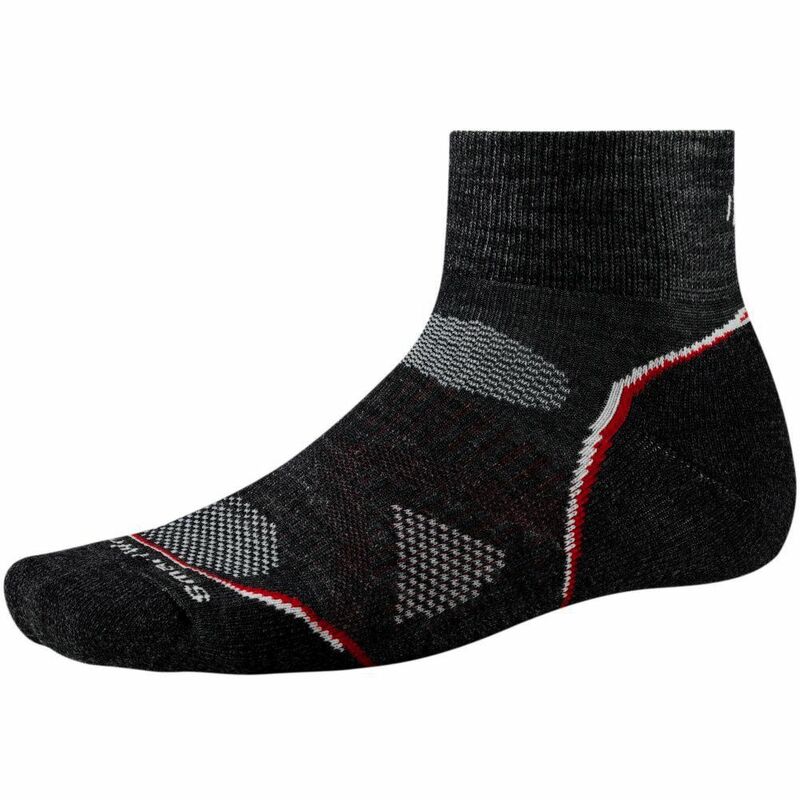 The Light Cushion Outdoor Mini-Crew sock from Smartwool is made with more durable flat-knit toe seams for improved longevity, and mesh vent zones to guarantee a cool, dry experience. Smartwool's PhD Outdoor Light Cushion Mini Crew sock is perfect for trail running, mountain biking and warm weather hikes. Designed to manage moisture, regulate temperature, control foot odor and prevent blisters so that you can focus on the trail ahead.